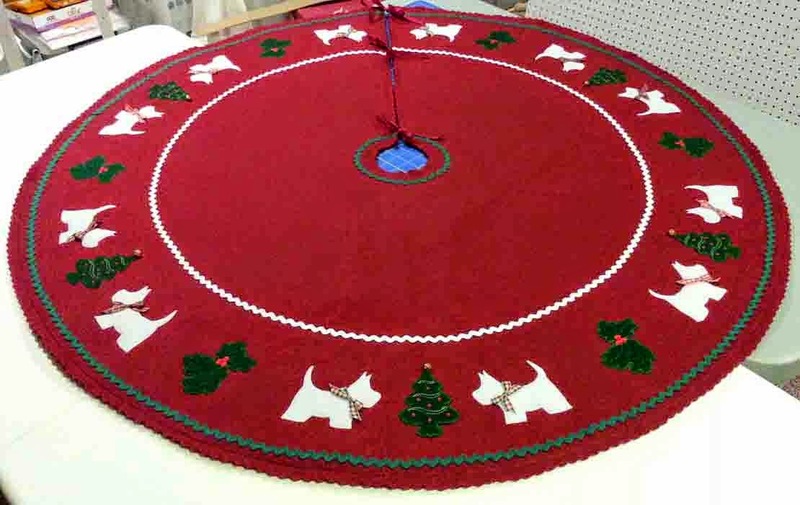 Since it is the beginning of the month, I was just clicking through some of my sewing links to see what's new and when I visited the Husqvarna Viking home page I found a link to Sew Much More with Sue, a new blog by Sue Hausmann. She's just started up in February with two rather lengthy (but interesting) entries, and the YouTube videos of America Sews bloopers (linked from the sidebar) are funny to watch! 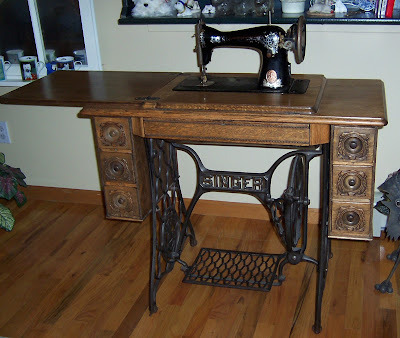 Happy Sewing and Blogging Sue!